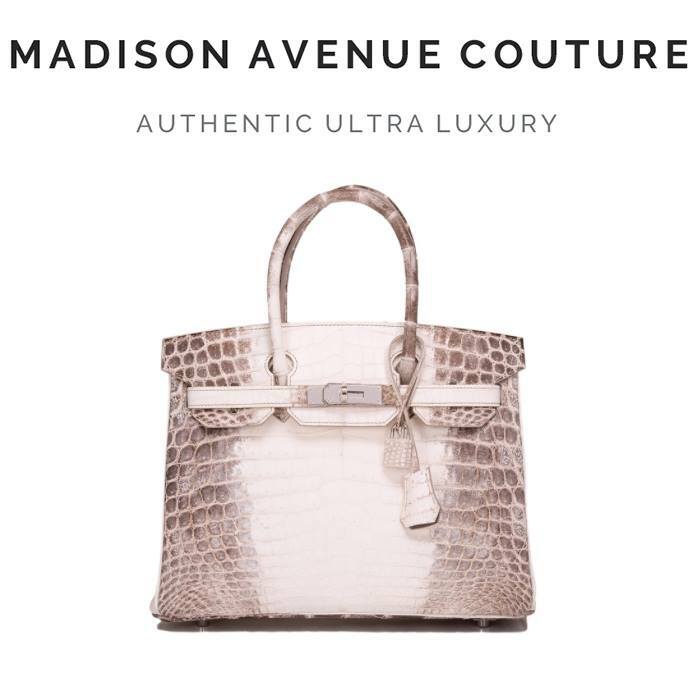 Madison Avenue Couture is one of the world's leading and most trusted independent curators and dealers of Hermes, Chanel, and other ultra luxury handbags, and accessories. 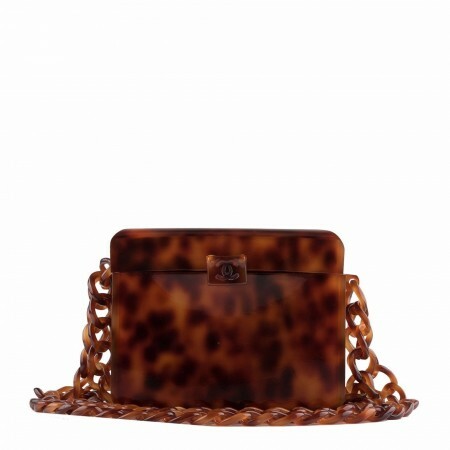 Our mission is to bring the luxury consumer the best of these brands from the brands' current and vintage collections and to ensure that each and every item we sell complies with Madison Avenue Couture's "Seal of Assurance". We ensure that every item is guaranteed authentic, accurately described, and meets our high standards of condition quality. In addition to selling on MadisonAvenueCouture.com, Madison Avenue Couture has a New York-based showroom, accessed only by appointment. Madison Avenue Couture is also a leading independent curator and vendor of Hermes, Chanel and other ultra luxury products to major fashion e-commerce sites, exclusive concierge and private shopping services. Our merchandise can be found on some of the world's most respected luxury marketplaces. Our partnerships with these third party e-commerce sites, concierge services and luxury marketplaces reflect their confidence and trust in the quality and authenticity of our handbags and accessories. The Company sells highly coveted product with limited availability, which often carries a premium above the brands' original retail prices. We conduct extensive market research to ensure that our prices are competitive within the secondary market and we adjust prices as market factors change. 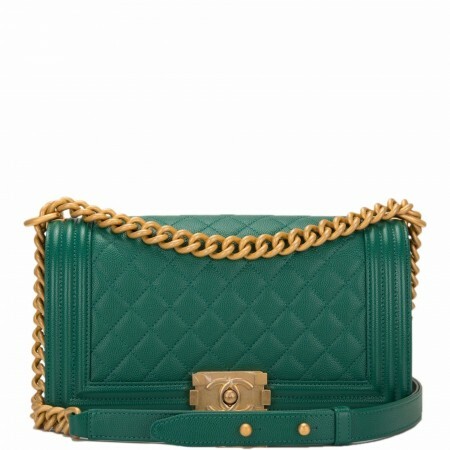 Madison Avenue Couture sells both never carried and excellent condition items. Regardless of condition, all of our merchandise is deemed "pre-owned". While not affiliated with or a licensed boutique of the brands it sells, Madison Avenue Couture guarantees that all of its products are authentic and in the condition described. Madison Avenue Couture is always in search of Hermes, Chanel and other ultra luxury handbags and accessories particularly if they have never been carried. Whether they are current collection, slightly used or vintage, we welcome the opportunity to acquire these items. We typically purchase items outright, quickly turning your unwanted luxury items into cash. Our payment is consistently among the highest in the industry, meaning more money for your items. 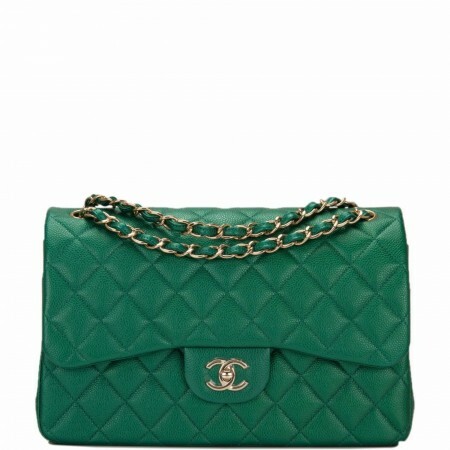 Handbags and accessories that we do not purchase immediately are accepted for consignment. Our sell-through on consigned items, in terms of prices realized and time to sale, is also among the industry’s best. If you are in the New York metro area, we invite you to arrange for an appointment with one of our specialists to review the items for sale. Outside the area, we can arrange for a FedEx pick-up, with shipment at our expense. If you wish to learn more, we invite you to contact us for further details. 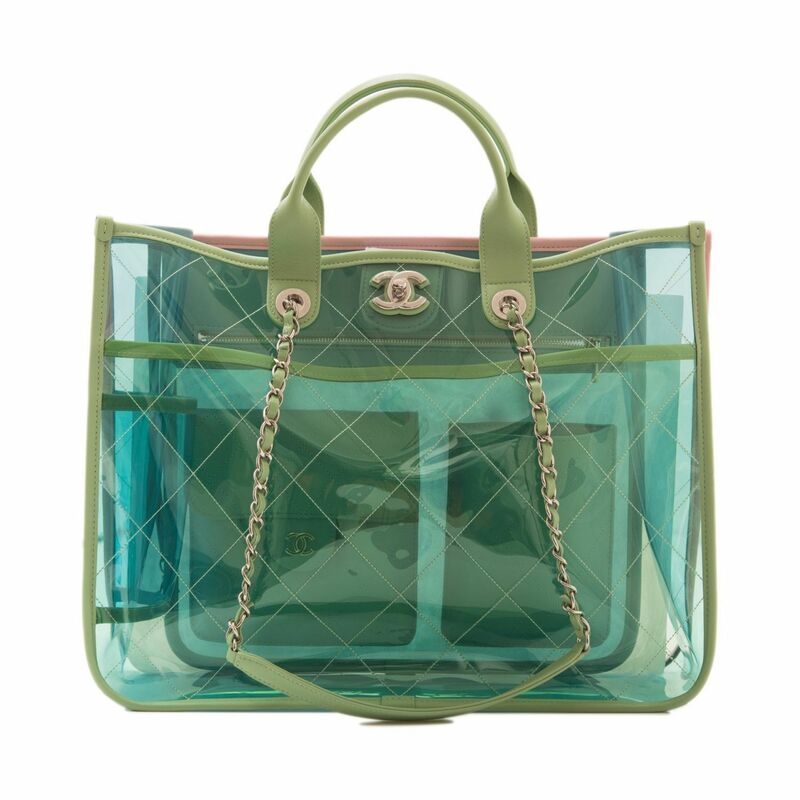 Chanel large transparent tote bag in pink, green and blue PVC with lambskin leather details and silver tone hardware. 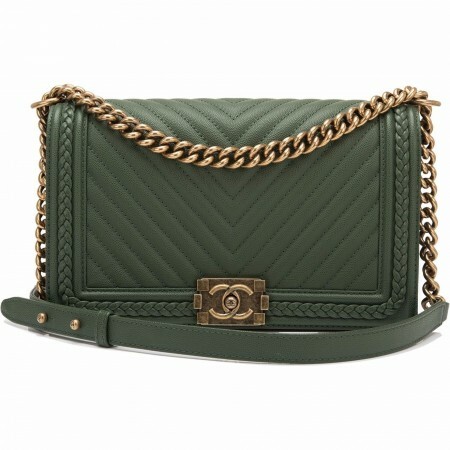 This limited edition tote features a small flap with signature CC turnlock closure, quilted allover stitching, top handles and interwoven green lambskin and silver tone hardware shoulder straps. The interior is lined in PVC and lambskin with one open pocket on front wall, zip pocket on rear wall with blue lambskin quilted pocket with CC hidden snap closure and a blue quilted cellphone pocket.